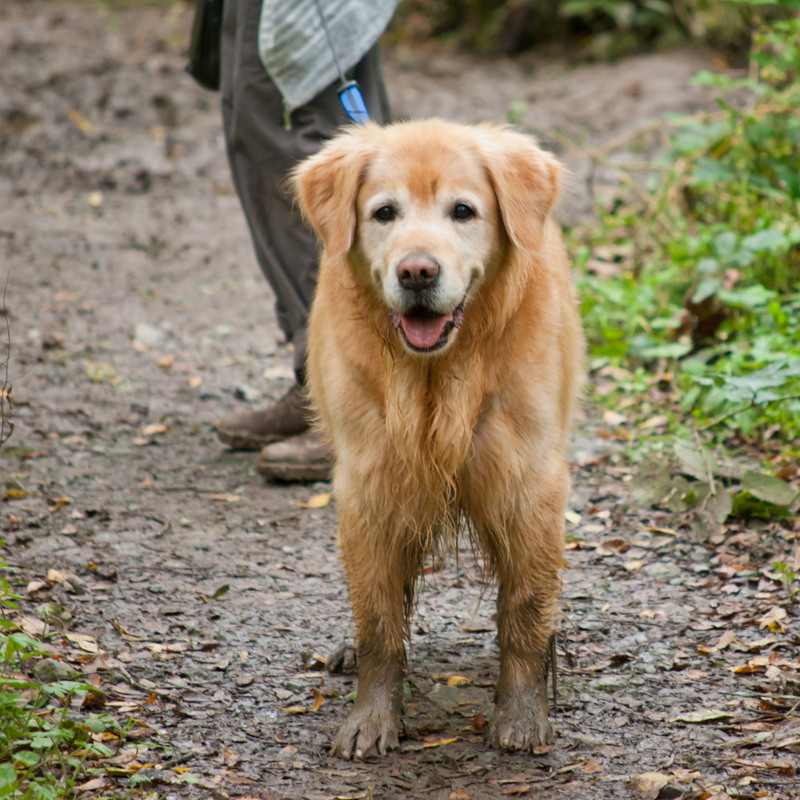 brown socks - Rocky the Golden Retriever (old age) after a muddy walk. 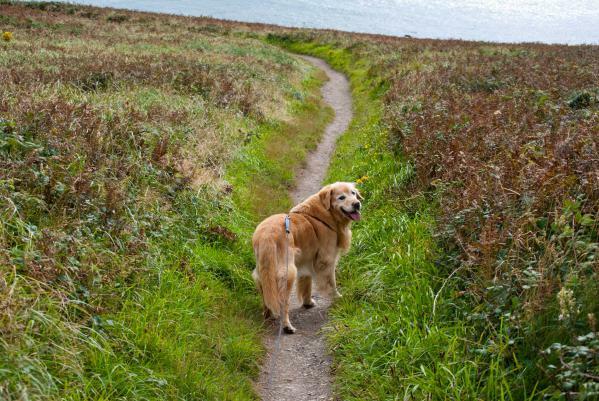 a long coastal walk - Rocky the Golden Retriever (old age). 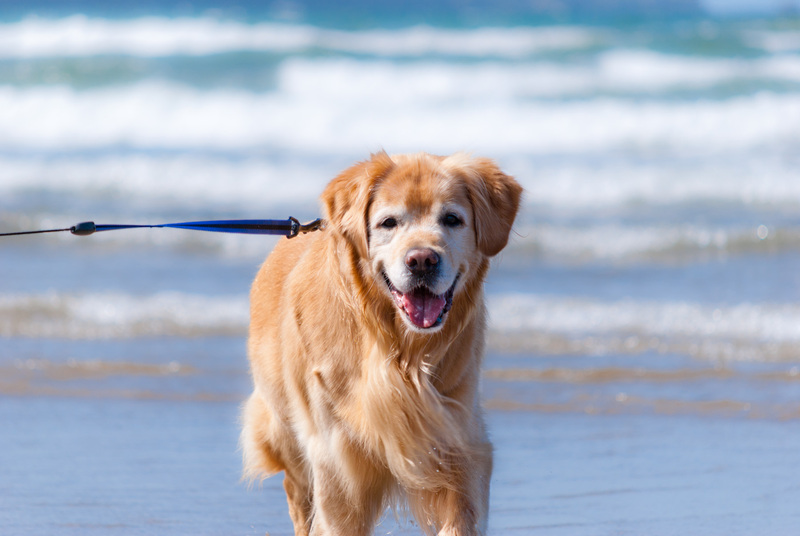 just a bit too old to swim - Rocky the Golden Retriever (old age). 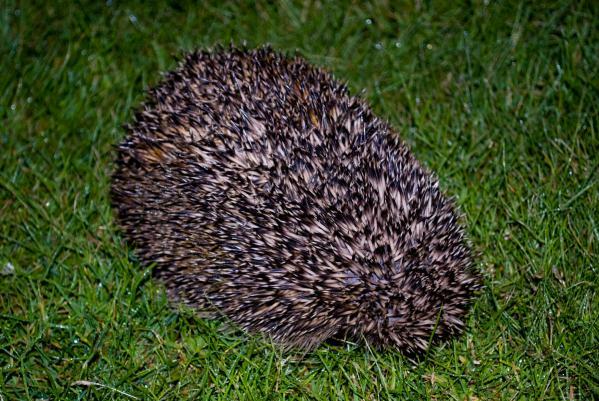 A Hedgehog - wandered off into the back garden. 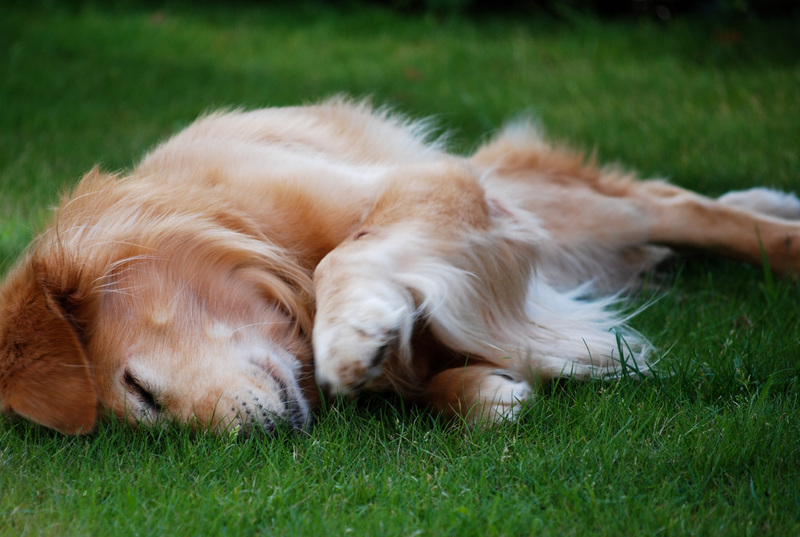 love the feel of the lawn - Rocky the Golden Retriever (old age). 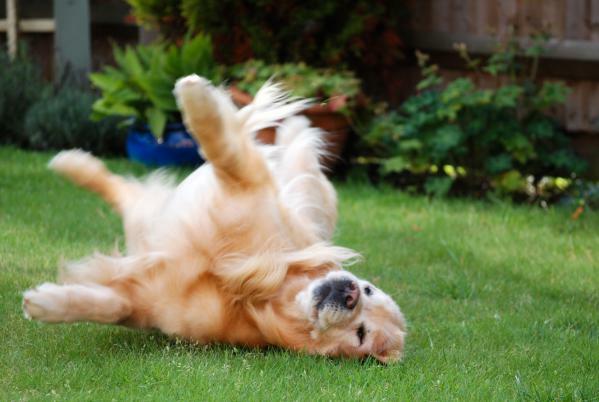 roll over - Rocky the Golden Retriever (old age). 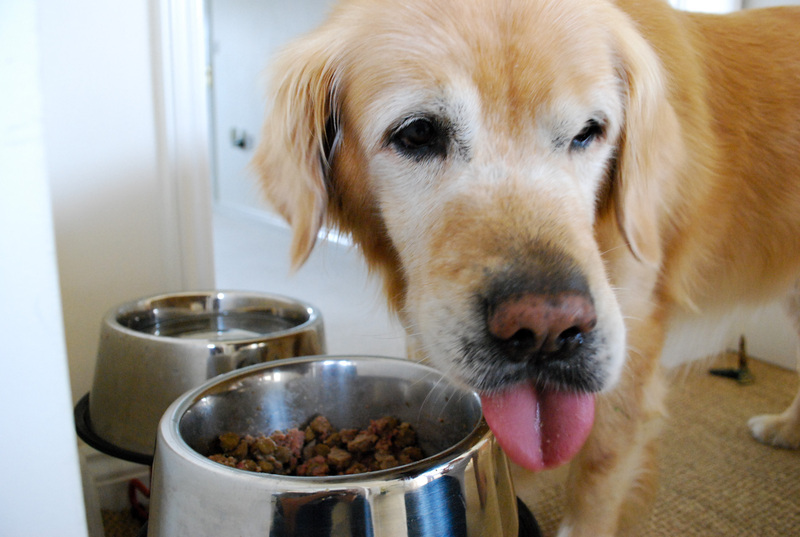 I don't wanna eat - Rocky the Golden Retriever (old age). 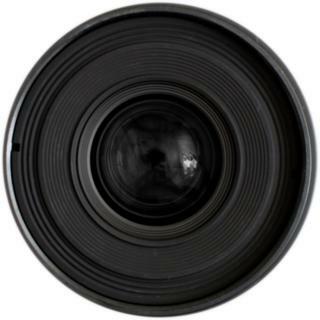 Copyright (c) 2008 rokisuke's annex all rights reserved.